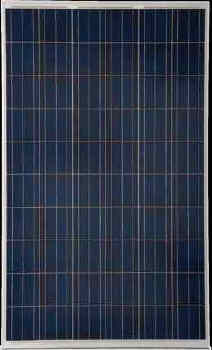 GTS Packages includes Trina solar modules and select from a variety of inverters. 3. Pre-wired SunWize Power Center (except for the Xantrex GT and Sharp SunVista) for the grid-tie inverter consisting of an aluminum back panel, NEMA 3R, AC and DC disconnect switches and an optional cumulative kWh utility-grade meter. The Power Center is designed to facilitate easy on-site installation of the inverter.